Prison Break star actress, DuShon Monique Brown, has died at St James Olympia Field Hospital, Chicago, United States. 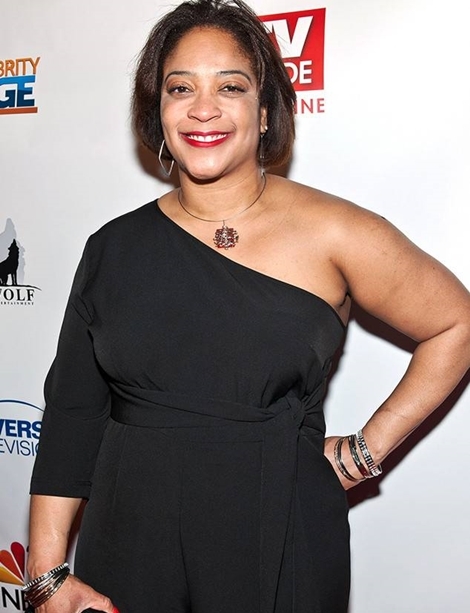 Hollywood actress, DuShon Monique Brown, who played a secretary in the NBC show "Chicago Fire," has died at age 49. Robert Schroeder, DuShon's manager, also shared his sentiments regarding the fallen star. "We are very sad to announce the untimely death of beloved Chicago actress DuShon Monique Brown. DuShon, most affectionately known to many as Connie on NBC's ‘Chicago Fire,' died suddenly Friday morning of natural causes. We are devastated by the loss of a very talented and kindhearted soul. "DuShon was a film, television, commercial and voice-over actress who also graced the stages of many Chicago theaters. She brought laughter and joy to many and will be greatly missed. At this difficult time we ask that the privacy of the family and loved ones be respected."